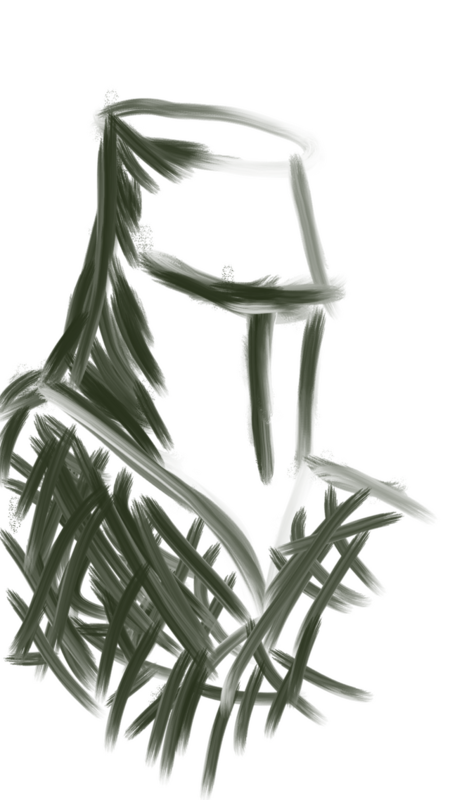 Here you can see the Knight. This post belongs to Simple Weird Sketches series. All drawings from this series are made in the Android smartphone with good application, calling Sketcher. Everyone can find this app in the Google Play market. And now let see the sketch.